Watchmen is, by far, my favorite graphic novel: it's a captivating and twisted piece of literature PLUS an incredible work of art. The story begins in New York City in 1985, long after the government has forced superheroes and vigilantes to either retire or work for them exclusively. The United States believes that a nuclear war with the Soviet Union is unavoidable, and everyone seems to believe "the end is nigh." And to make the future bleaker, there might be a supervillain targeting former heroes. What I truly love about Watchmen is that the heroes are more like antiheroes--they're complex because the world is harsh, and they don't necessarily do the right thing. After all, this isn't a Superman comic. But if you need a list to convince you to read it, consider Time's List of the 100 Best Novels. The Great Gatsby, which is at the end of this list, is on there too. I had read one of the stories, "Uncle Wiggly in Connecticut," for a class in college; it's about two former college roommates who reconnect and reflect on their lives over drinks. My professor had considered Salinger to be a master of short-story writing, and that Nine Stories should be on everyone's reading list. The collection has Salinger's signature wit and elegance, and contains one of his most famous short stories, "For Esmé--with Love and Squalor," which is about an American soldier who promises to write a story for a loquacious young girl he meets abroad. Of all the novels on this list, this collection of short stories is among the lighter fare because it's easy to read and pretty straight-forward. You have to read each sentence slowly, savor it, and fully commit to this novel to get anything out of it. (I suggest researching Colombia's history if you don't want to miss a beat.) 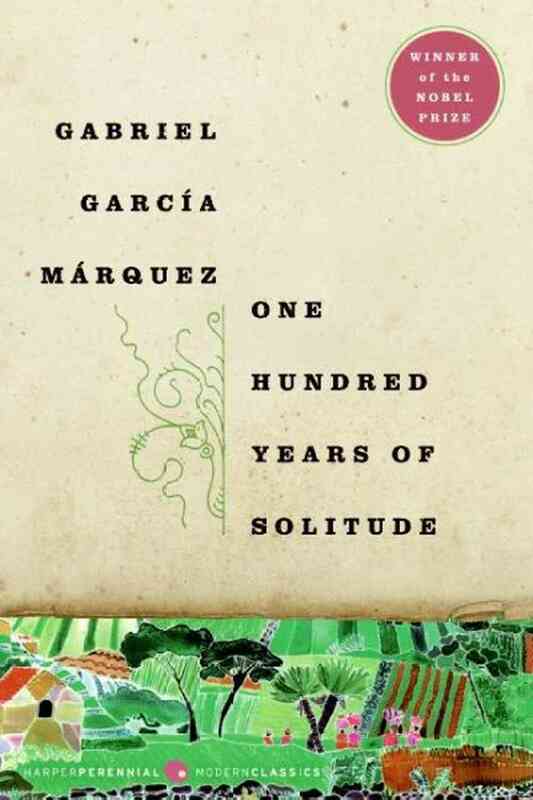 The novel's genre is magical realism, and follows seven generations of the Buendía family and their lives in the fictional town of Macondo. Oh, and almost all of them have the same name, so don't read this when you're half asleep or on a crowded bus--for that you'll be rewarded. Don't shy away from this novel because your high school English teacher(s) told you to read it. 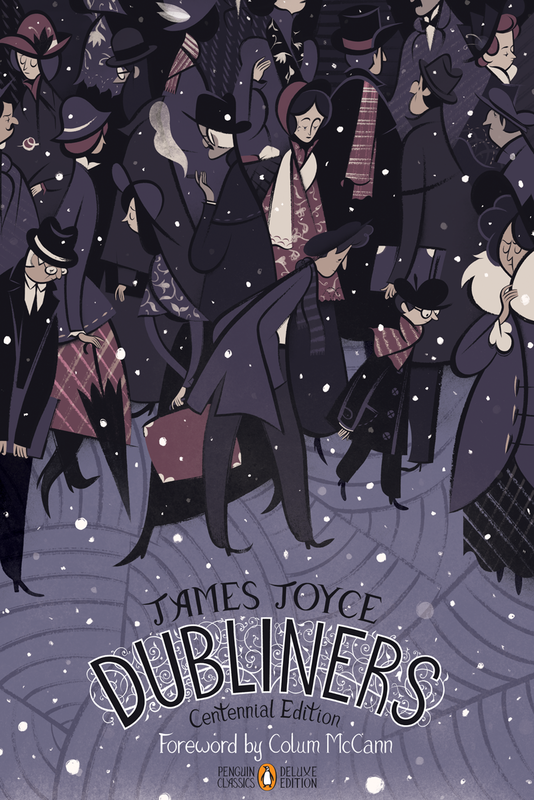 It's largely considered one of the best twentieth century novels, and for good reason: it's hilarious. 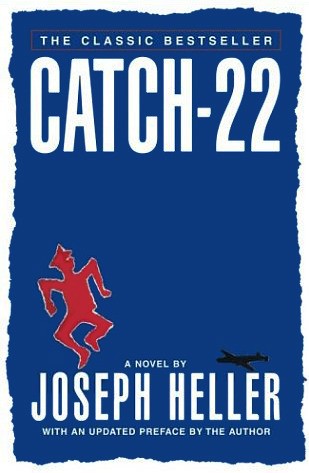 It takes place during World War II and dominantly follows an American soldier named Yossarian and his quest to go home. But he can't until he finishes his service in the army, and they keep raising his mission requirement. It's a "Catch-22": he's considered insane if he continues to be involved in dangerous missions, but then sane if he formally requests leave on the basis of insanity. There's no way to win, and it's tragicomedy at its finest. And there's a character named, Major Major Major Major! Yeah, you're sold. It took me a while to pick up this novel; I had thought it was going to be bland and dense. What could possibly happen to four sisters during the American Civil War and beyond for 700+ pages? A LOT, of course. There's death, disease, love, friendship, ambition, traveling, and fulfilling careers. Just ask Joey Tribbiani--the novel was an emotional journey for us both. Some further advice: Never read the sequels. 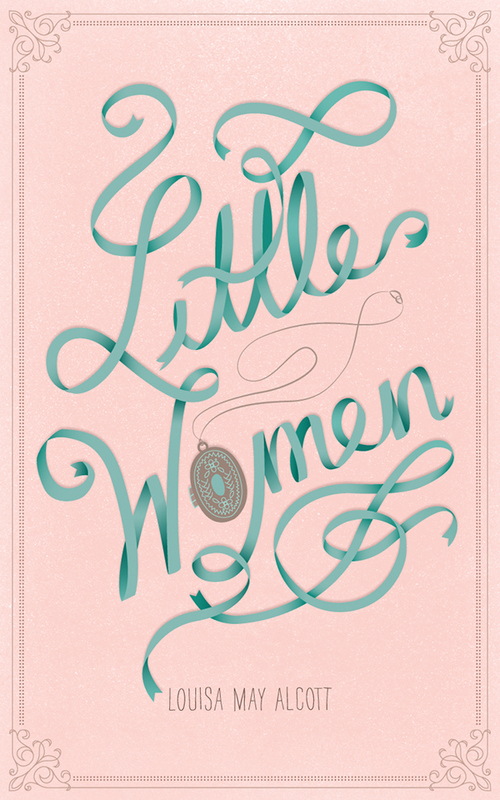 They don't have the same heart or excitement that Little Women has. Pretend they don’t exist, like The Last Airbender or Grease 2. "O, I never said such a thing!" This is a beautiful and disturbing collection of short stories. It is a lyrical reimagination of some of our classic fairy tales, such as Little Red Riding Hood and Beauty and the Beast. 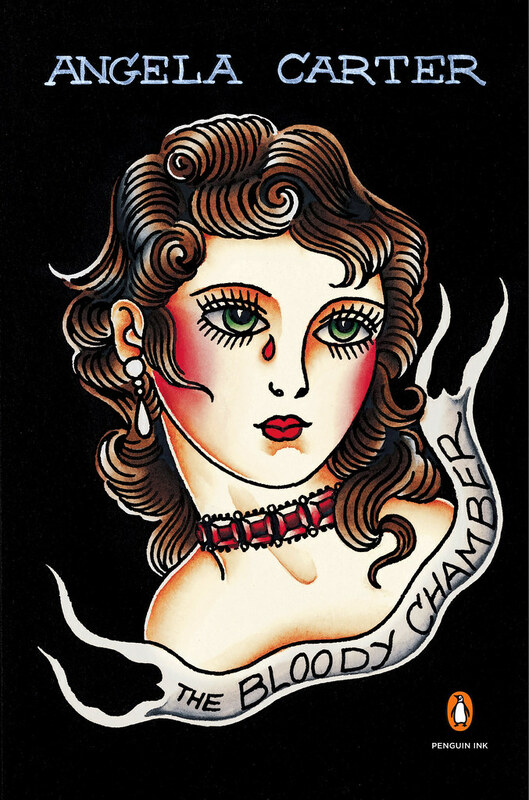 My favorite short story is "The Bloody Chamber," which is about a young woman who marries an old, wealthy man who turns out to be sexually violent and a mass murderer. But hey, it has a happy ending! "Puss-in-Boots" is another favorite, because who wouldn't like a witty and horny con cat? You've probably seen Baz Luhrmann's film, which is great, or maybe you were assigned to read this in high school and college and didn't get what all the fuss was about. I've read this novel at least five times, and my love and respect for it has grown with each reading. If you're a fan of symbolism, witty and ridiculous characters, the American Dream, and jazz culture, read this now.